Theme: High luster, silk like appearance for decorative applications.,100% Rayon, Standard 40 wt. 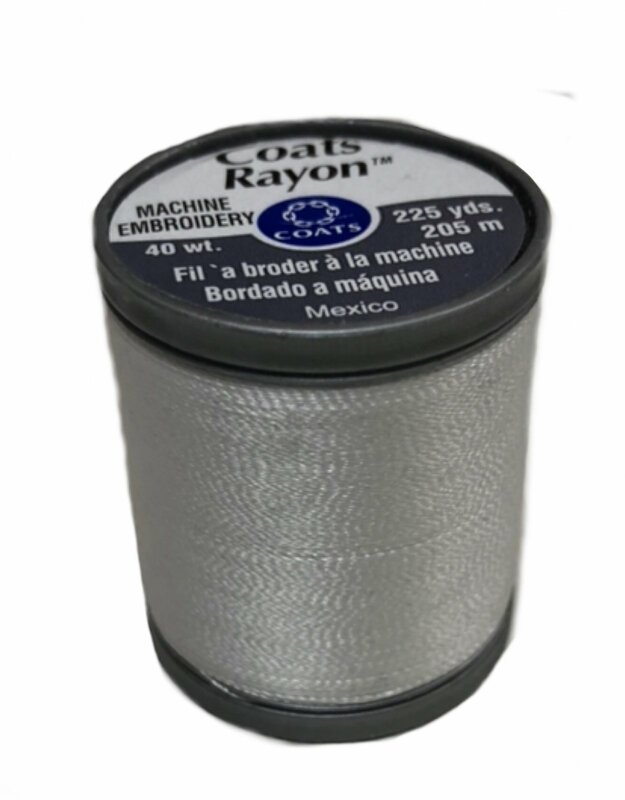 size perfect for digitized embroidery.,Range of 27 colors. 225yds.